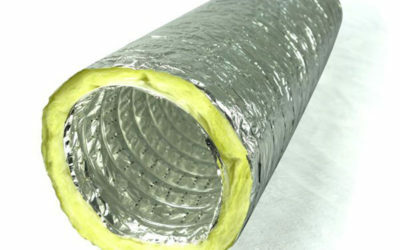 The usage of flexible duct are common to overcome rigid duct disadvantage. 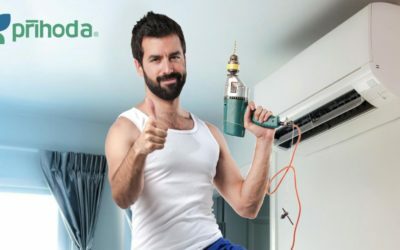 But what does building owner have to expect from using it? 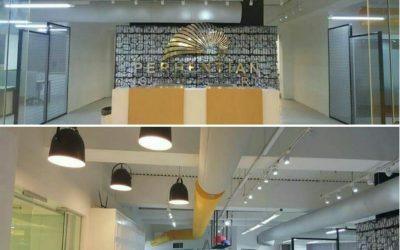 Fabric Duct Jenama Prihoda di Malaysia.